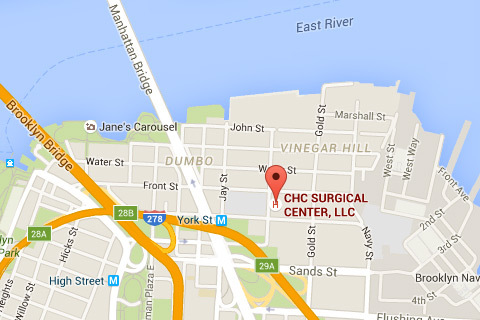 Quality pain management care now available in Brooklyn's DUMBO neighborhood. Our expert physicians, caring nurses, and dedicated staff are here to ensure your surgical experience is nothing short of exceptional. If you would like shorter wait times, and lower costs, delivered in a patient-oriented, family-friendly environment, then your CHC Surgical Center is the clear choice. 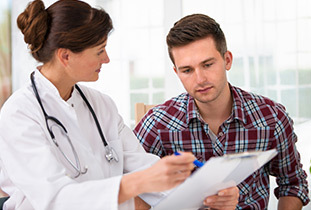 The physicians at CHC Surgical Center are uniquely trained in pain management treatment, allowing CHC Surgical Center to provide a customized pain management plan for each patient. Click here learn more about available treatment options. 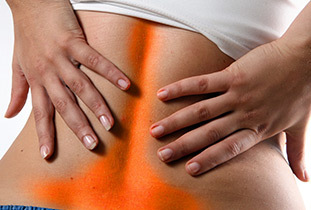 Do you know what is causing your pain? Acute and Chronic pain may indicate a serious underlying condition, or may be the result of a minor strain. Get to know your symptoms, click here. 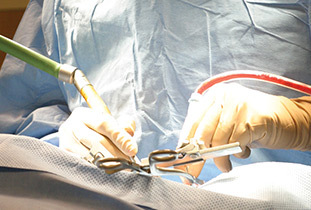 Proper preparation for surgery is essential to a safe and comfortable surgical experience. We provide a "Before Surgery" guide to help our patient prepare for surgery in the most relax manner possible. Click here for more information. 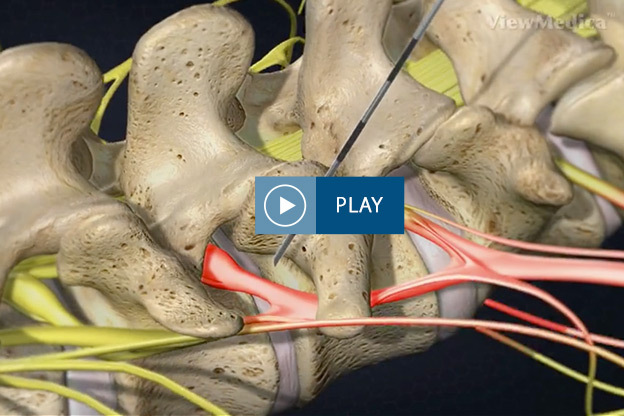 Learn more about the procedures offered at CHC Surgical Center by watching a detailed medical animation and listening to informative commentary.